NIB but older stock, possibly 10+ years old. $75 shipped. hi Glenn is this original? Well, I'd have to say yes and no. I'm fairly certain Bosch was the OE supplier to Porsche for the coils at that time but this coil is not "genuine". 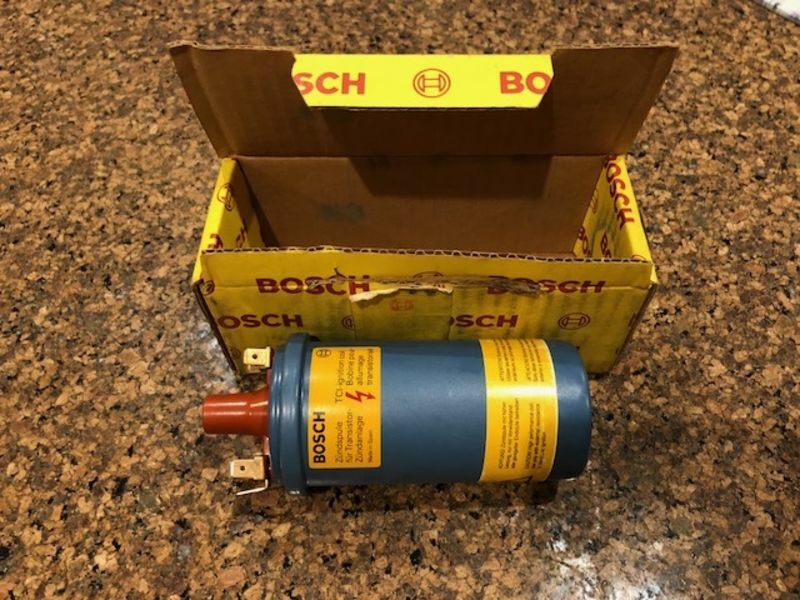 It came from Bosch outside of the Porsche dealer network so I'd call it OEM but not Genuine. Hi Glenn will take this one from you.